Everyone has been to Ikea, in fact I would go as far as to say most people even had fun there. Which makes it rather un-surprising that there is now a place you can buy a marble top and designer sides for your Bjursta sideboard. Proving "Good taste doesn’t..." have to "...come with money." 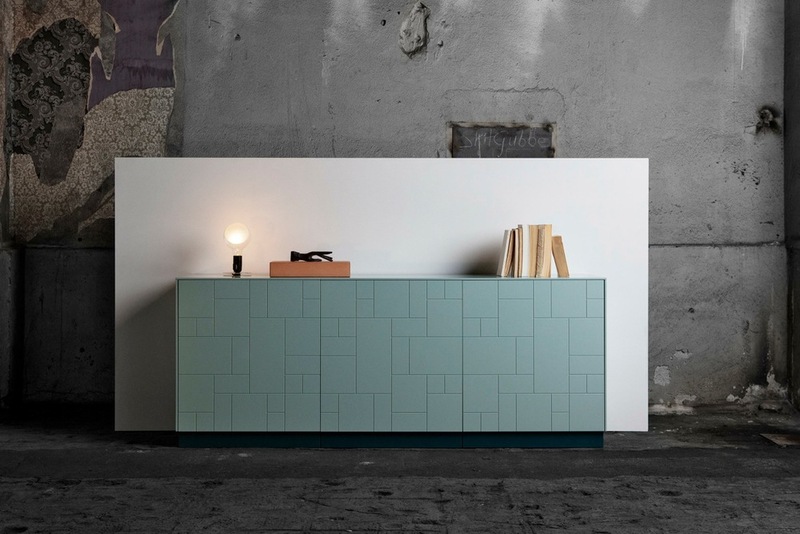 Superfront may just a world-first luxury flatpack!